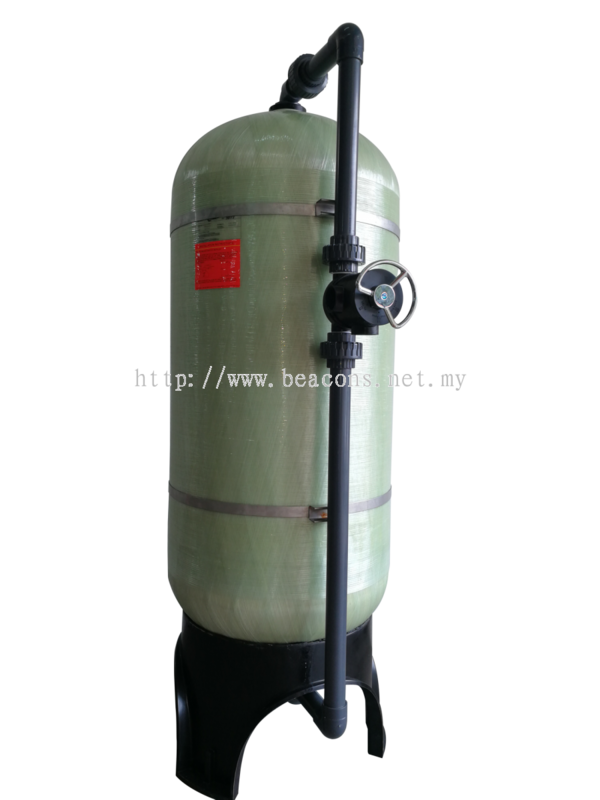 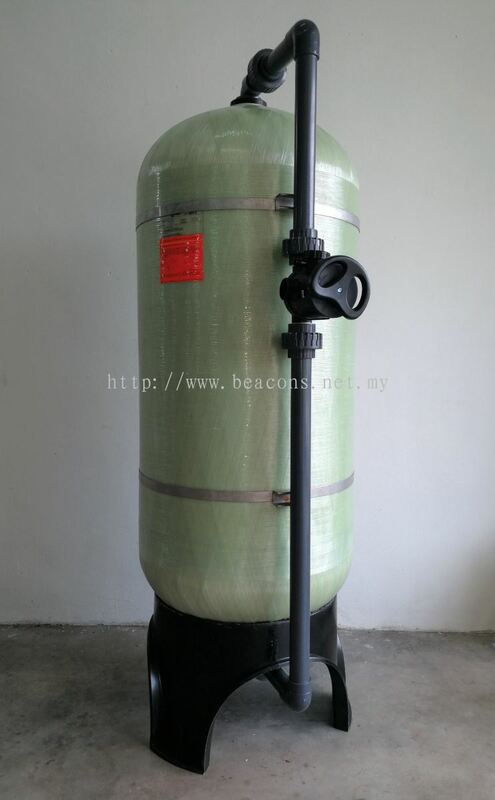 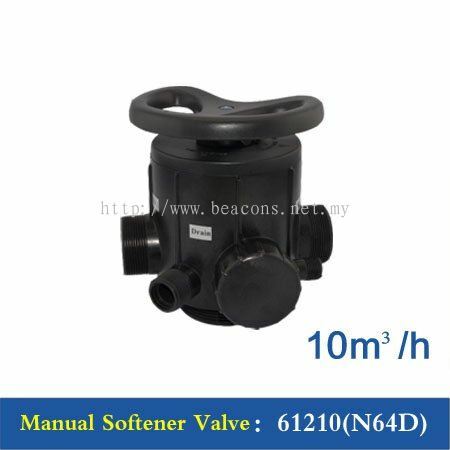 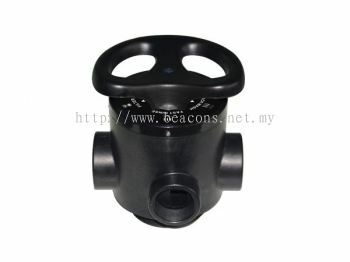 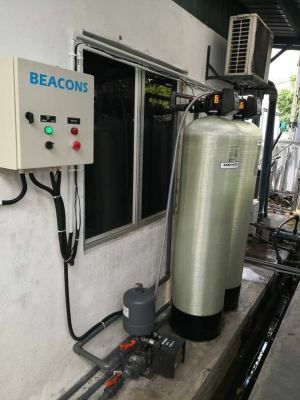 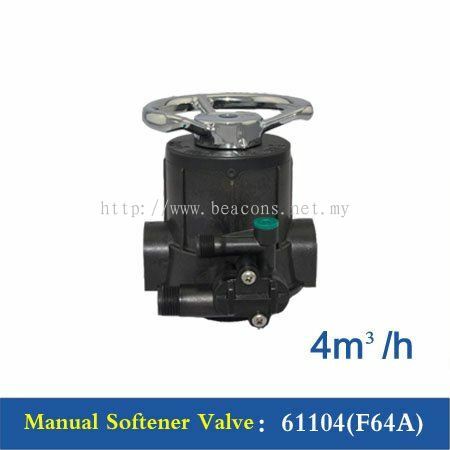 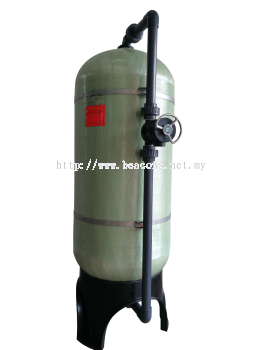 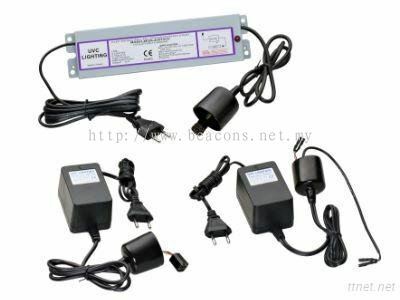 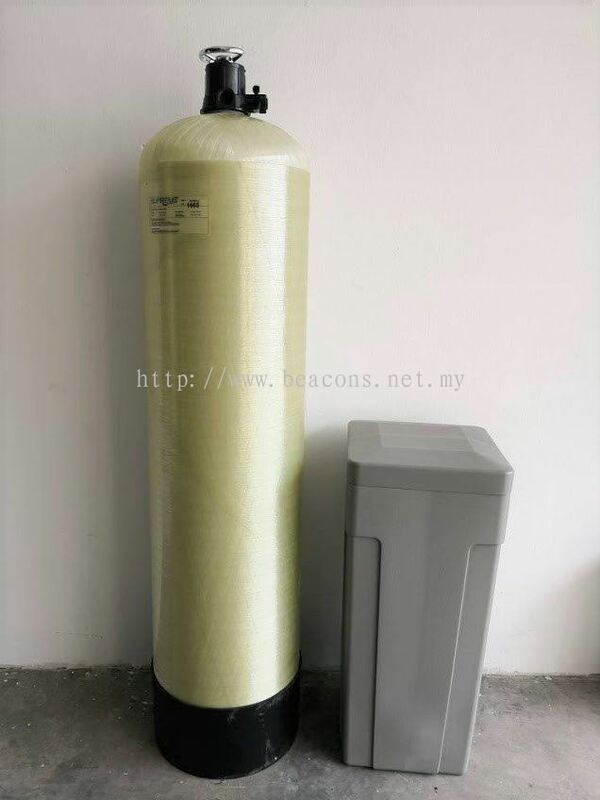 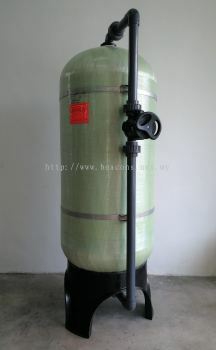 Beacons Equipment Sdn Bhd - BEACONS is a full service water treatment company specializing in residential, commercial and industrial applications. 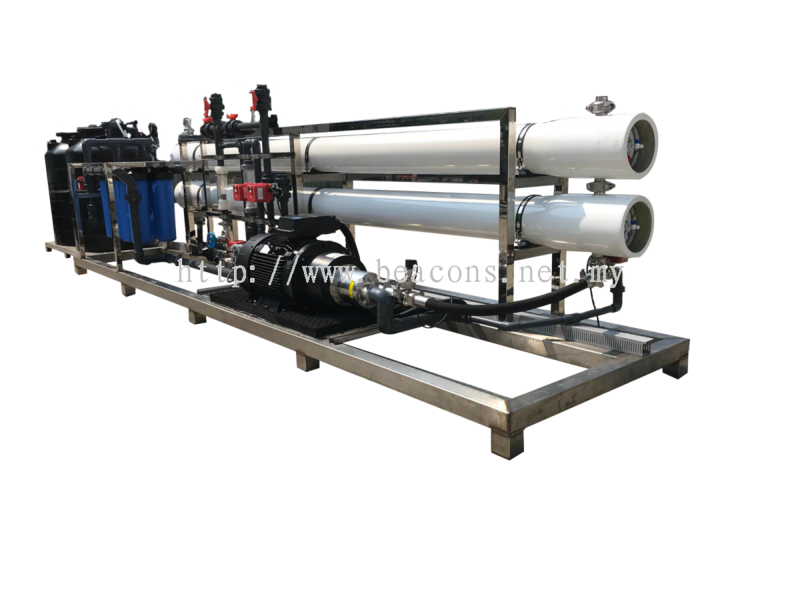 We pride ourselves on working with leading technology in water softening, filtration, reverse osmosis, deionization and many other processes. 8, Jalan Utama 1/11, Taman Perindustrian Puchong Utama, 47100 Puchong, Selangor, Malaysia. 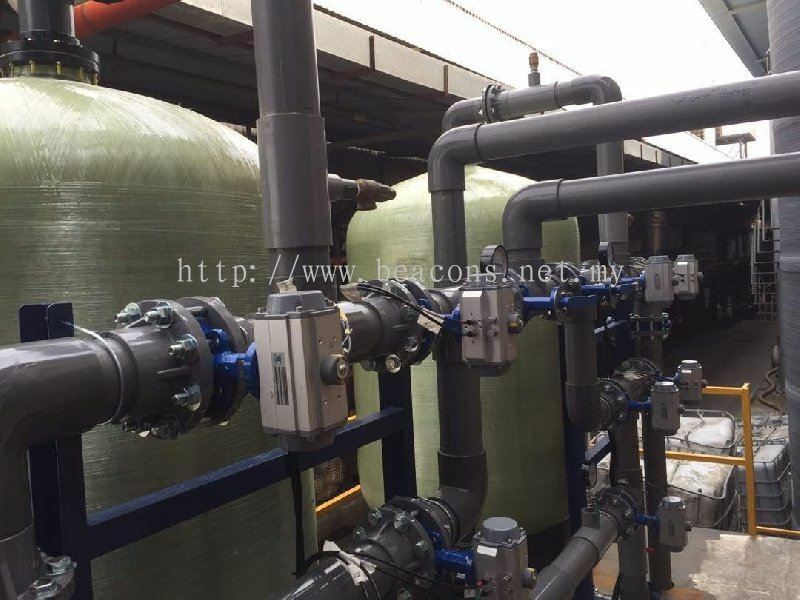 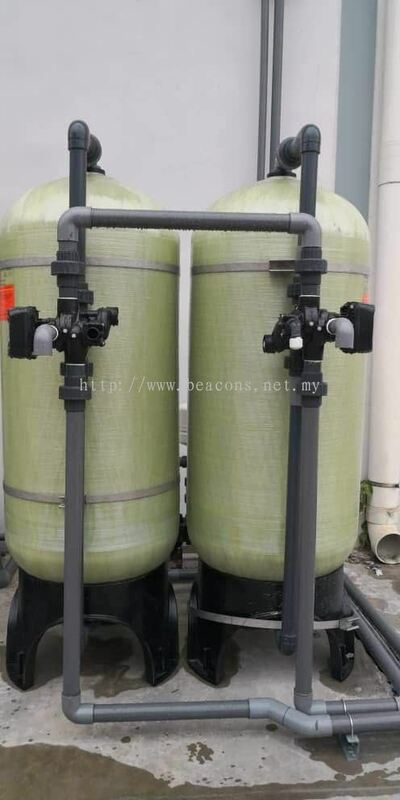 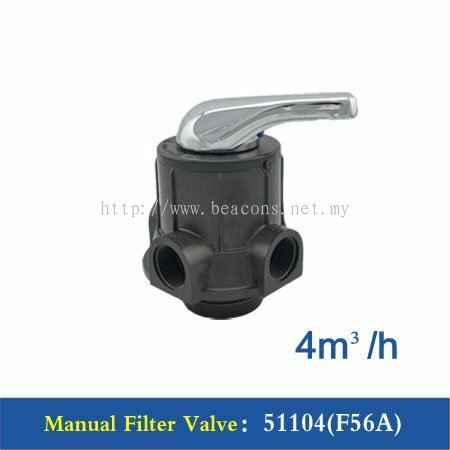 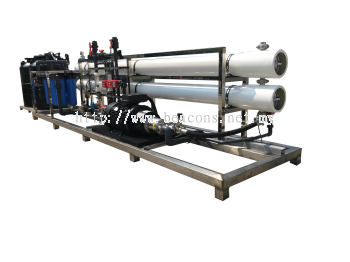 Beacons Equipment Sdn Bhd offers a complete range of water treatment solutions from filtration to desalination and all disinfection processes, and hence we can provide complete solution with the latest technologies for each specified customer requirements. 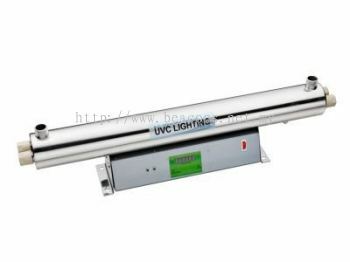 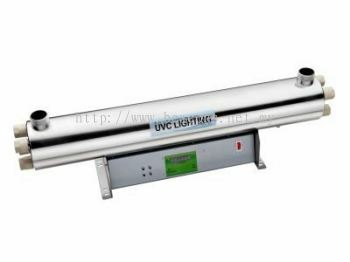 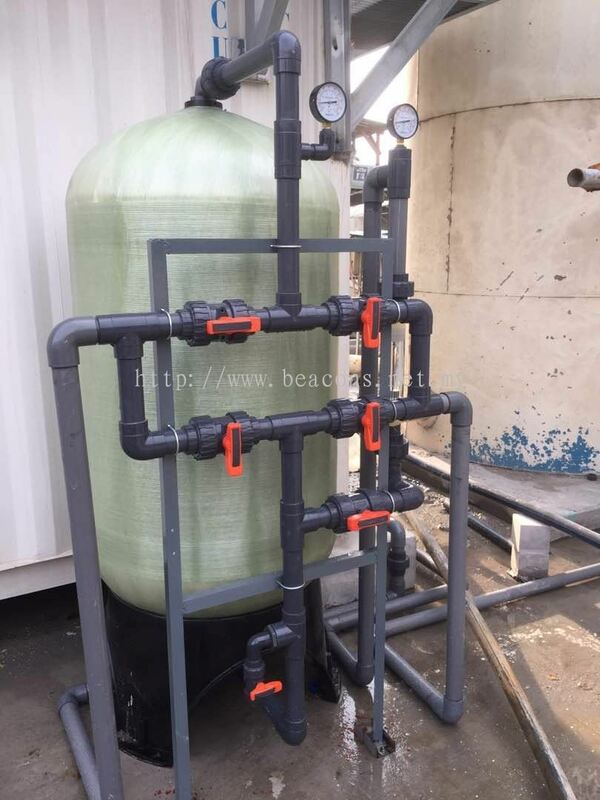 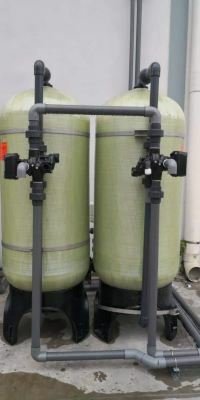 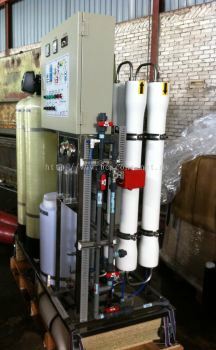 We can provide highly functional equipment and engineering system such as Media Filter, Water Softeners, Reverse Osmosis System (RO), water demineralised system (DI), EDI, Ultrafiltration (UF), UV Steriliser, Ozone disinfection, etc. 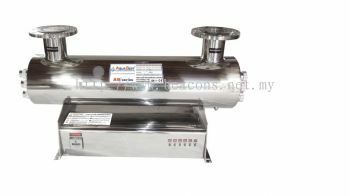 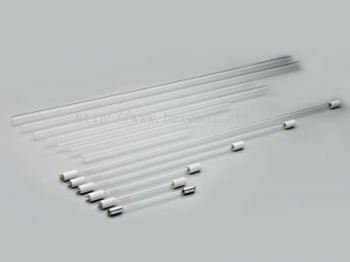 Our systems are well used in pharmaceutical, food and beverage, medical centre, semi-conductor and electroplate industry. 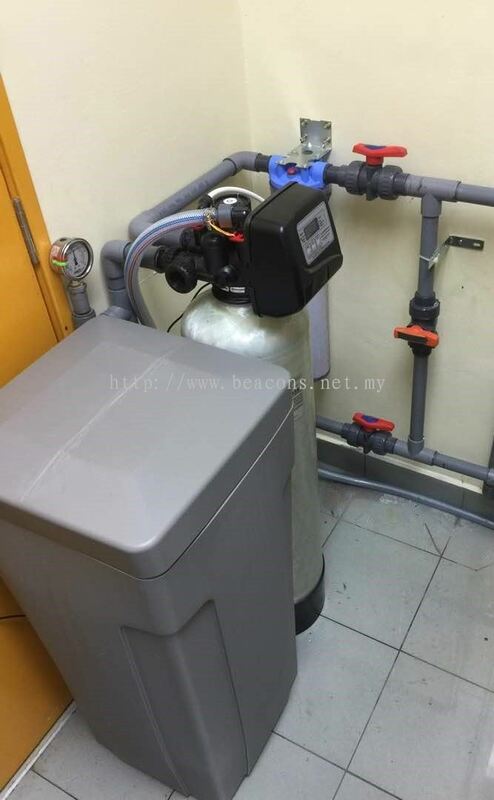 In general, we provide the optimum solution to ensure that the desirable water quality of each process is met the industry requirement GMP, HACCP, WHO and MOH water treatment regulations. 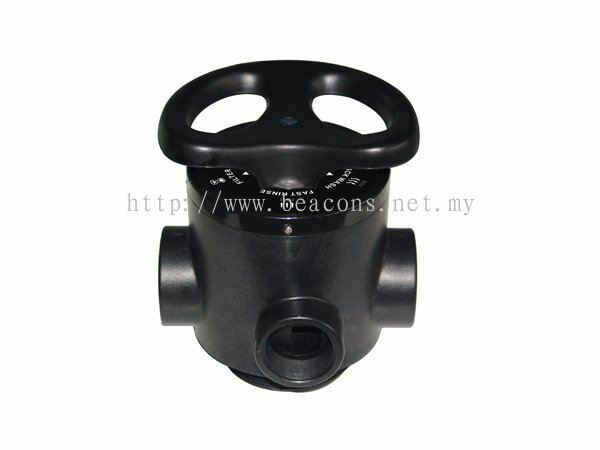 Meet the need of industrial requirement for our customers with the highest quality of products and services.